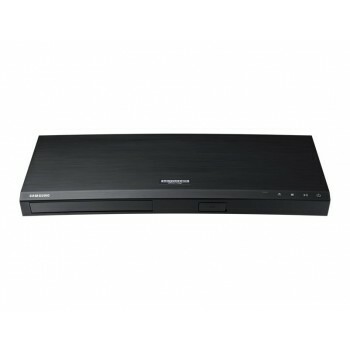 Integrated DVD Player RCA Out Digital Audio Out (Coaxial) Multimedia Playback via USB ..
PANASONIC BLU-RAY PLAYER DMP-BD84GN Super Multi-Format Playback Xvid/ MKV/ MP4/ FLAC/ MP3/ AAC/ ALAC/ DSD Wide Variety of Online Content Internet Apps (Simple) Compact Design ..
PANASONIC SMART NETWORK 3D BLURAY PLAYER DMP-BDT380GN Superb Picture Quality 4K(UHD) Upscaling, 4K JPEG Playback Wide Variety of Online Content Internet Apps Share Contents with Other Devic..
4K Quality Picture Ultra HD Blu-ray Playback (4K) 4K Network Functions 4K NETFLIX / 4K Networking High-Res Audio Playback Studio Master Sound Quality ..
True-to-life 4K pictures Immerse yourself in lifelike images with up to four times the resolution of conventional Samsung Blu-ray™ players. 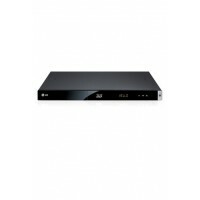 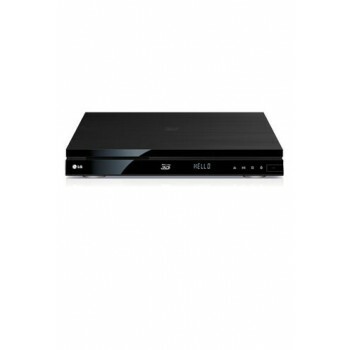 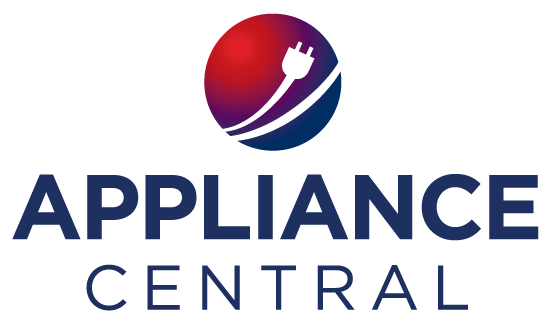 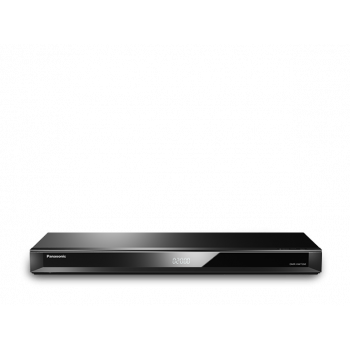 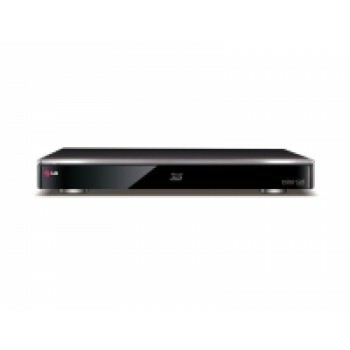 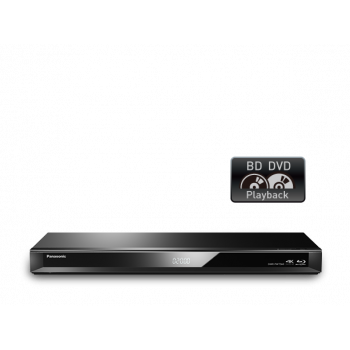 See superb detail on 4K Blu-ray™ discs and streaming co..
Key Features 4K UHD HDR10 4K Upscaling ..
LG HR925T Video 3D/2D Broadcast Recording & Playback* With 3D broadcast recording & playback functionality, you will never miss a moment of a special broadcasting event. 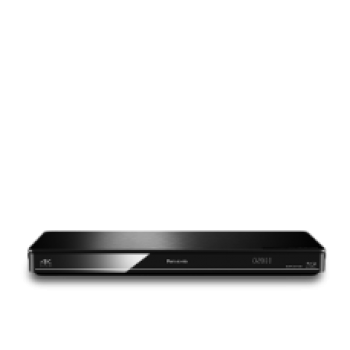 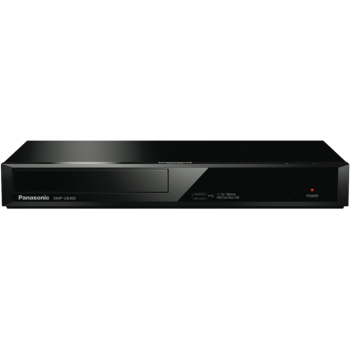 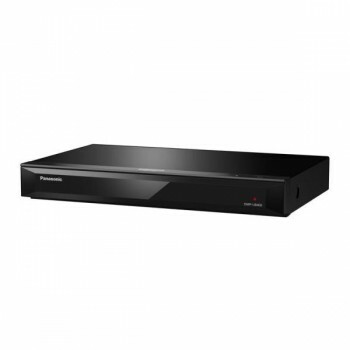 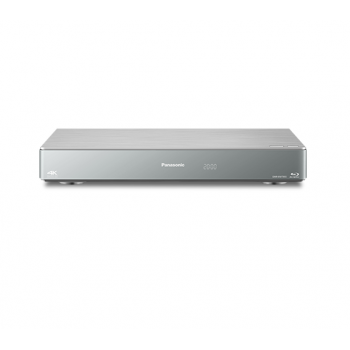 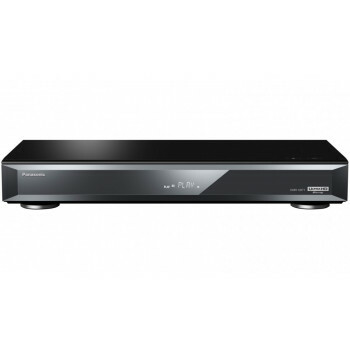 ..
PANASONIC Smart Network HDD Recorder with Twin HD Tuner DMR-HWT260GN Features 1TB HDD Twin HD Tuner 4K Direct Chroma Upscaling 4K Networking Smart Network Interaction ..
3D Recorder And Blu-Ray Player 500GB TWIN HD TUNER RECORDER & 3D BLU-RAY PLAYER HR936T 3D BLU-RAY RECORDER TWIN TUNER RECORDING AND HD CONTENTS PLAYBACK TIME SHIFT LG SMART ..
PANASONIC 3D Blu-ray Disc™/ DVD Recorder with Twin HD Tuner DMR-BWT460GN For full specs please visit panasonic site below: http://www.panasonic.com/au/consumer/home-entertainment/reco..
PANASONIC DVD Player and HDD Recorder with Twin HD Tuner DMR-PWT560GN Features Twin HD Tuner 500GB HDD Netflix 341 Hours (HM Mode) HD Recording Blu-Ray & DVD Playbac..
Disc Playback Capabilities 3D Blu-ray Yes (Region B) DVD ± R/RW Yes (Region 4) DVD (PAL) Yes (Region 4) CD-R/-RW Yes DTS..
Barcode (GTIN) 8887549690891 Product Type Blu-ray Players Brand Panasonic Model DMRUBT1GLK Built-In Tuner DVB-T ..
PANASONIC Recorder: Smart Network 3D Blu-ray Disc™/ Recorder with Triple HD Tuner DMR-BWT955GL Blu-ray Disc Recording Brand Panasonic HD Type Ul..